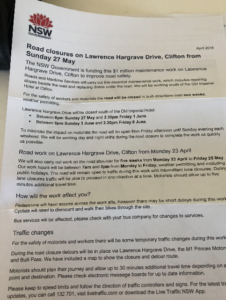 Lawrence Hargrave Drive will close in both directions for two weeks while work is carried out on Lawrence Hargrave Drive at Clifton. The works effectively cut the region in half, with traffic forced to divert up and around on the M1 Motorway. Local residents have been notified of the closure from 6pm on Sunday May 27 until 2.30pm Friday June 1. 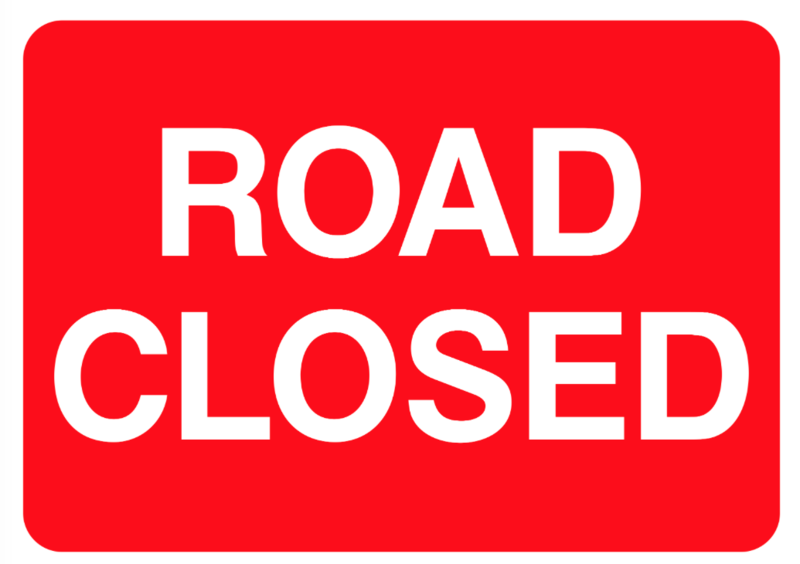 The road will also be closed from 5pm Sunday June 3 until 2.30pm Friday June 8. 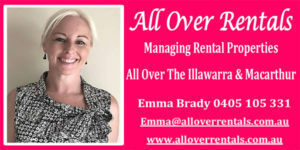 It will re-open again on weekends to minimise disruptions. The million-dollar project will see drains replaced under the road south of the Imperial Hotel at Clifton. Between now and May 25 work is being carried out between 7am and 5pm- with traffic controls in place. Once the road is closed, pedestrians will be able to pass through. Cyclists will have to dismount- and no other vehicles will be allowed to pass.